They are now 6 inches tall head to feet, and their feet are 2 inches long. I thought it would be interesting for anyone reading, who might not have ever seen these animals in person, to see where our chickens live and to see live video as well. Editor’s Note: These videos won’t work on an i device such as an iPhone or iPad. They will work however on any other device and/or a computer. Until Apple decides to get flashplayer, they won’t work. I will start with a tour of our hen house. 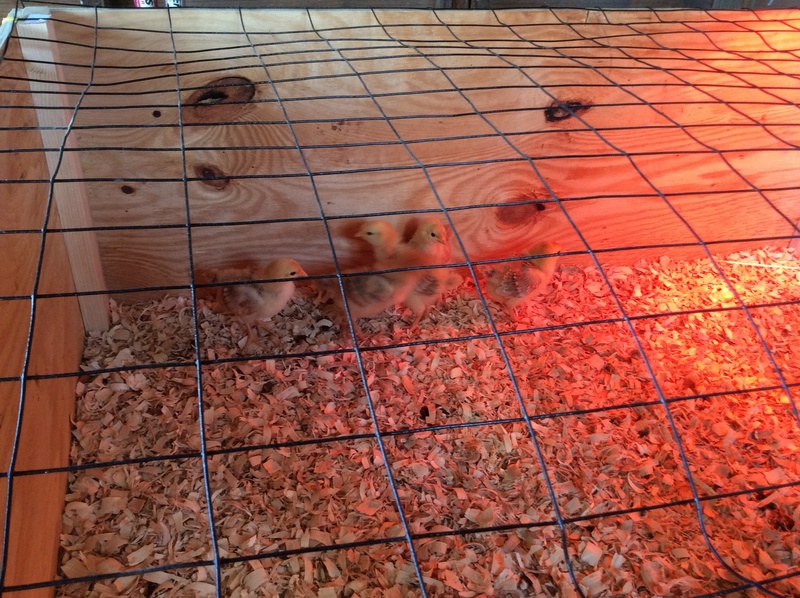 These last two videos are of the hens, rooster and of course, the baby chicks. We are still hoping to get some Americana chicks this week. 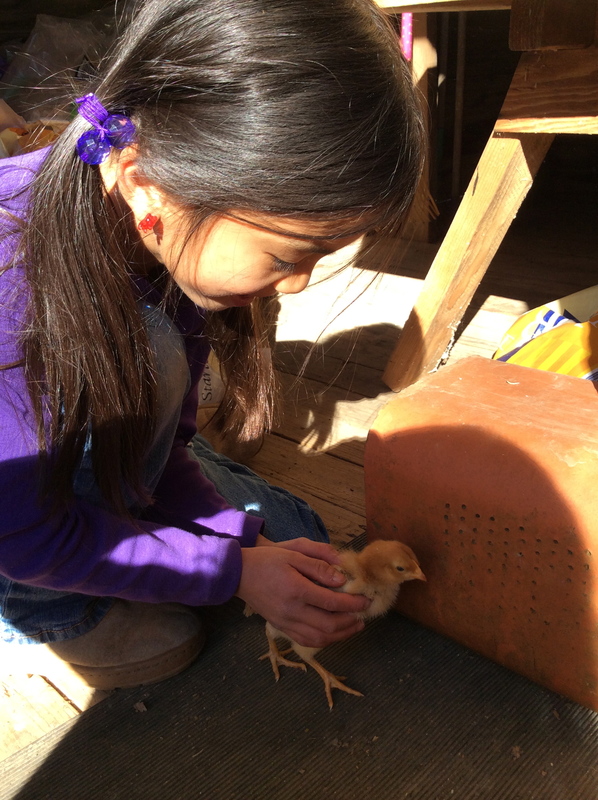 We hope you enjoyed this peek into the life of our chickens on our little farm! « Are You a Proverbs 31 Woman?